Summer camp should be gospel-centered and can't-even-describe-it fun. Your goal is gospel-transformation at the heart-level: soul, mind, and body. Lakeview provides the environment for it to happen. Kids entering 3rd Grade through Graduating Seniors can sign up! God's glory ever take your breath away? We can help with that. At Lakeview, we are committed to making our camps safe places where children and youth can experience the abiding love of God and fellowship in a place they can trust. 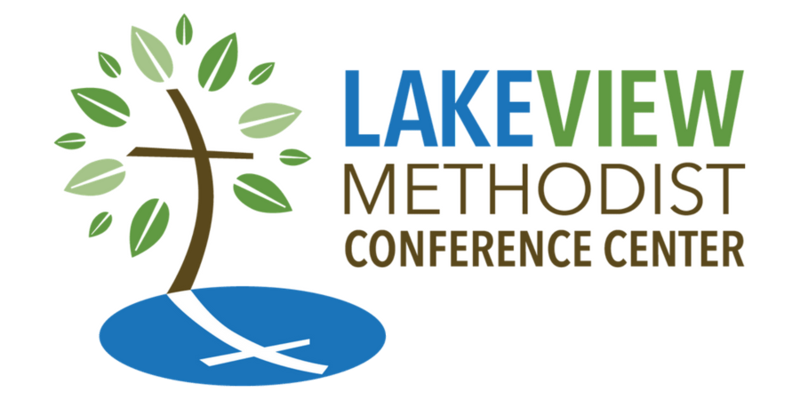 Lakeview is committed to the principles of Safe Sanctuaries, and the procedures promulgated by the Discipleship Ministries of the United Methodist Church. These include background checks and other policies and procedures centered around the safety and well-being of our campers. To assist us in providing a safe and healthy environment for summer camps, our staff needs to be aware of any medical needs specific to your camper. Our staff is trained to handle many unique needs that campers require to get the most out of their summer camp experience, and our kitchen staff is allergen and gluten-free trained. We’re happy to help! Parents need to complete our medical questionnaire and make sure that your camper’s experience this summer at camp is as safe as we can make it. If a good talk with a friend is sweet to the soul, Lakeview is a chocolate fountain. How many times does the New Testament complement someone in the Church for being refreshing? Well, it’s a bunch. At Lakeview, we train our counselors to model that heart to our campers. Yes, the campus is breathtakingly beautiful, but our Camp Counselors are a major reason families choose to send their campers to Lakeview year after year. Your campers will be loved, encouraged, and refreshed by our team. Scripture shows us that God’s people are a worshipping people. We experience God when we focus on Who He is and what He has done for us in Jesus. One of the most refreshing ways to do that is through singing together about and to our great God. Many campers are blown away by the worship that happens at Lakeview, and we love that. It’s ironic that time spent together worshipping God is actually refreshing to us. So, at Lakeview, we practice, a lot, and it’s good. Some campers have loved their time at Lakeview so much, they’ve wanted to share it with their friends back home. Youth leaders have loved the friendships that are started and strengthened when they bring their groups here. A group experience at Lakeview doesn’t just refresh individual campers, it can refresh the congregation as well from the excitement of their returning campers with a love for God and a love for those at their local church. Global change? We just want to reach your camper with the Gospel. Lakeview was honored as one of only five camps in Texas recognized on the annual list of Summer Camps that Change the World for 2016 in the Huffington Post. We do try our best, one heart at a time. Camp food you'll write home about. Our awesome kitchen staff works tirelessly to make sure that when campers sit down to eat, it’s some of the best food they’ll ever put in their mouths! If needed, our kitchen crew has been trained to accommodate allergen and gluten-free needs. Good food is good for the soul. It's too much! I have to register now! I’m about ready, but need to see a little more. Jesus is tons more exciting than another round of Minecraft. Let us show you.